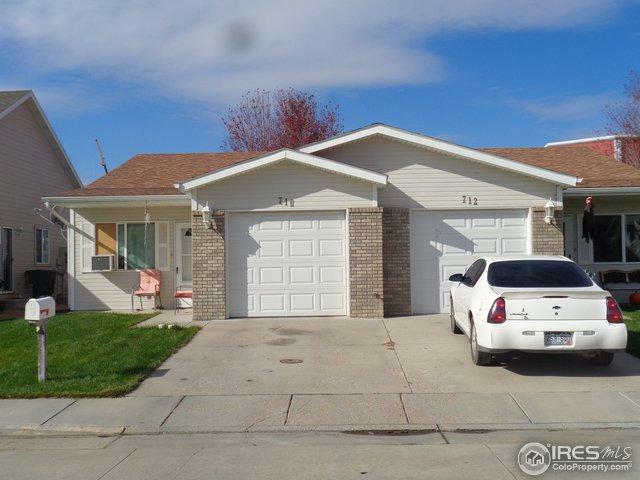 Patio/Townhome style living in this building with two units, each having 3 bedrooms, 2 baths. According to the Assessor's Records, each unit has 1008 sq.ft. (Buyer to verify) and a one car att. garage. This Listing is one of 4 buildings that are very similar in construction, floor plans and design. They can be purchased as one package or individually. Purchase as owner occupied with FHA/VA financing, or by cash or conventional as investment properties. Sellers are using a 1031 Exchange.